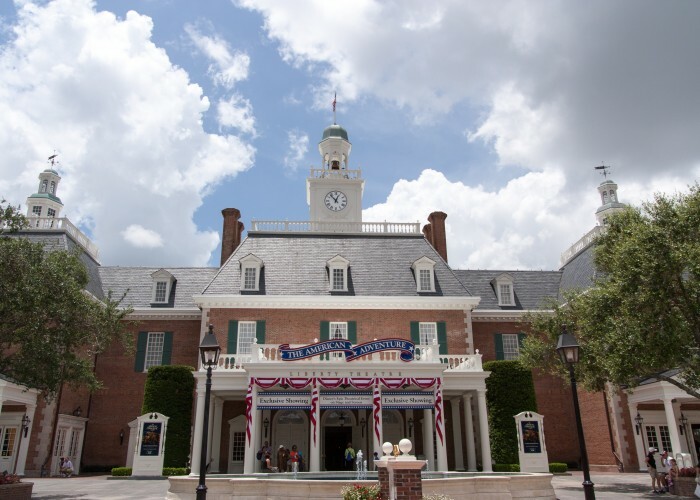 Previously on crawlDisney we looked at Drinking Around the World at Epcot, where in just a short walk it’s possible to try beers from thirteen different countries. Today’s edition of Beer Tours is just a short walk away from World Showcase. 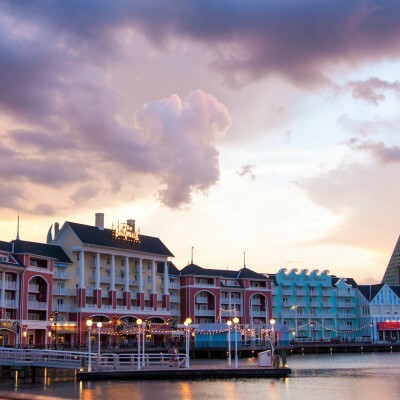 Just outside Epcot’s International Gateway are five resorts lining the shores of Crescent Lake. 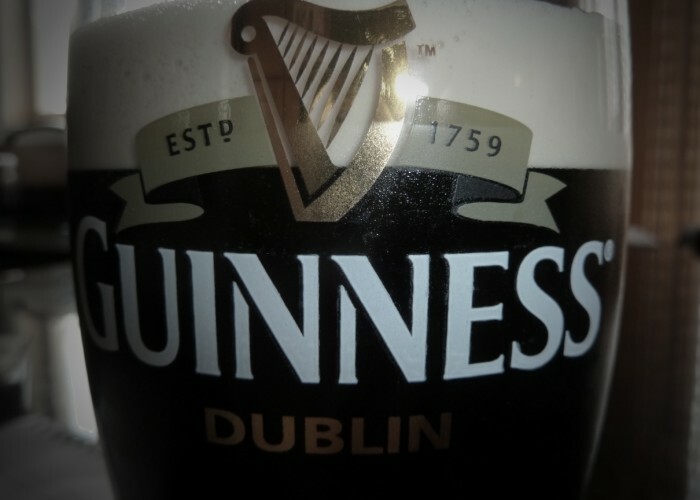 Inside these resorts are several locations to enjoy good beer. 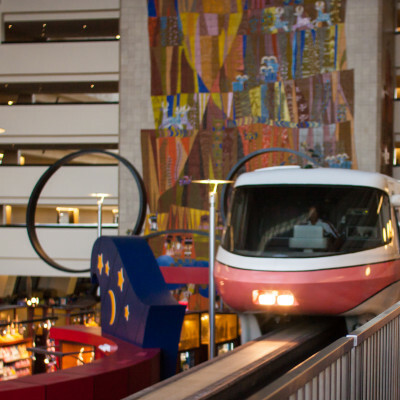 The easiest transport for this tour is a Friendship that travels between Epcot and Disney’s Hollywood Studios, although it may not be the fastest. Here we go on a Friendship pub crawl! 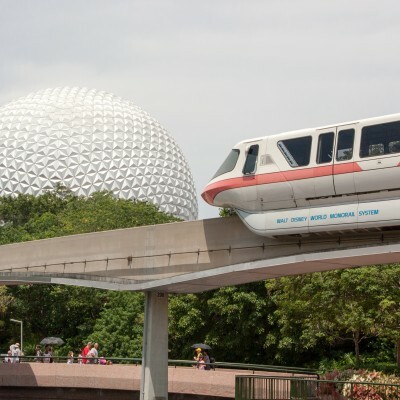 Let’s start at Epcot’s International Gateway and assume you haven’t been drinking around the world but are looking for a cold one. 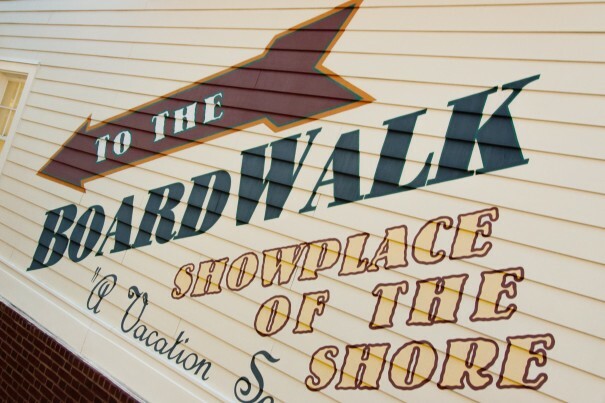 Hop onto a Friendship and take the relaxing boat ride or walk on down to Disney’s Boardwalk Inn. Closest to Epcot at the Boardwalk is the ESPN Club. 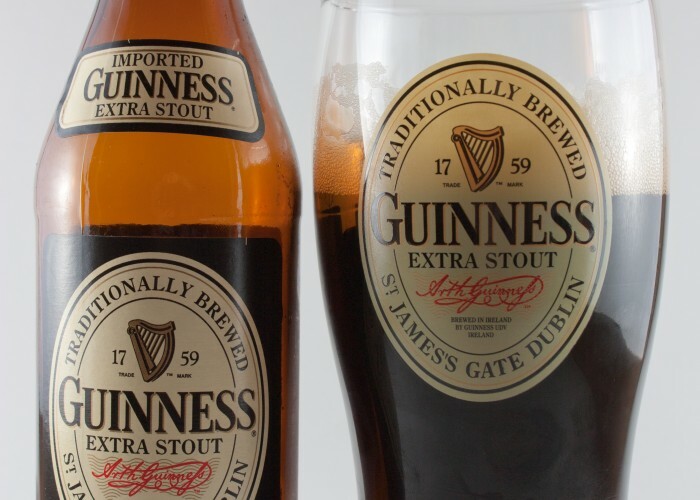 Despite its association with sports and conjuring thoughts of flavorless mass-produced lagers, the ESPN Club actually has a pretty good beer selection. 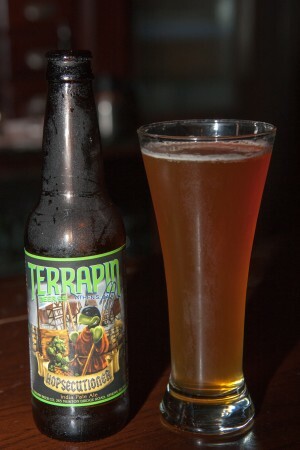 A Terrapin Hopsecutioner might be a good choice to go with some spicy wings and lots of sports on television. 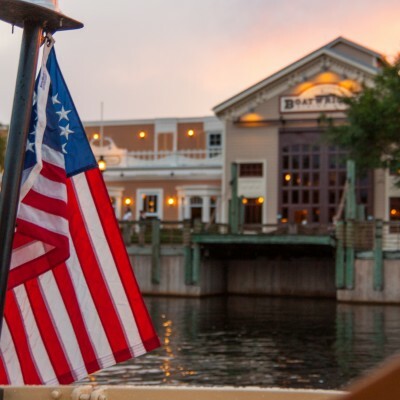 Further down the Boardwalk is Big River Grille and Brewing Works. A while back Katie did a tasting here and I’ll just leave this quote from that article here. These ranged from light to dark, from not hoppy to Peter Rabbit hops and from BLAHHHHHH to “get in my lil’ tummy”! Something important to note is that Big River does not take any reservations. None. Also, they won’t give you a wait time over the phone. If you’re headed over just to sit at the bar, this might not be a problem. If you’re looking for a meal, it’s a toss of the dice as far as how long you’ll wait. 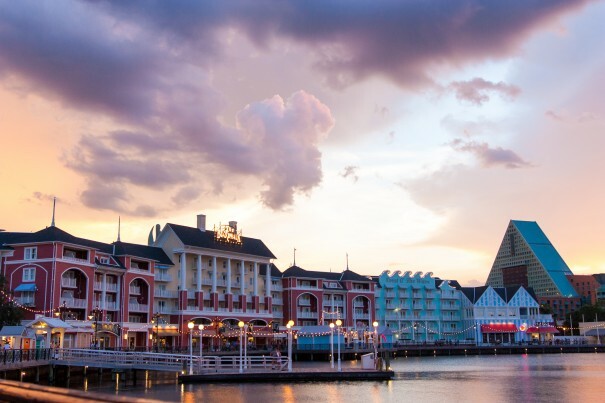 At this point you’ve probably hung around the Boardwalk enough (if not, head over to the Belle Vue Lounge), so hop back on a Friendship and stop at the Yacht and Beach Club Resorts. If it’s nice out, stop by Hurricane Hanna’s and try the Hurricane Reef Caribbean Pilsner by Florida Beer Company. The other go-to spot at the Yacht and Beach Club Resorts is the Crew’s Cup Lounge in the Yacht Club. 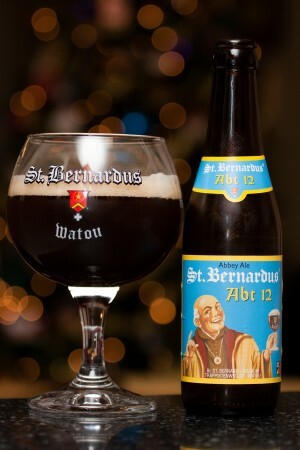 The Crew’s Cup has a number of interesting beers, including the Abita Harvest Series (Strawberry Harvest should be coming soon) and St. Bernardus Abt 12, a delicious quadrupel. Finally, the Swan and Dolphin resorts also offer a good selection of brews. For a cold one by the pool, such as a Cigar City Florida Cracker or an Ace Joker Hard Cider, head down to the Cabana Bar and Beach Club at the Dolphin. If you’d like some dinner with your beer, Il Mulino at the Swan might be a good option. 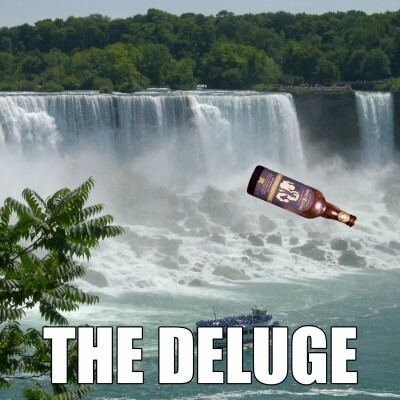 They usually serve Ommegang Three Philosophers as well as some Italian craft beer. 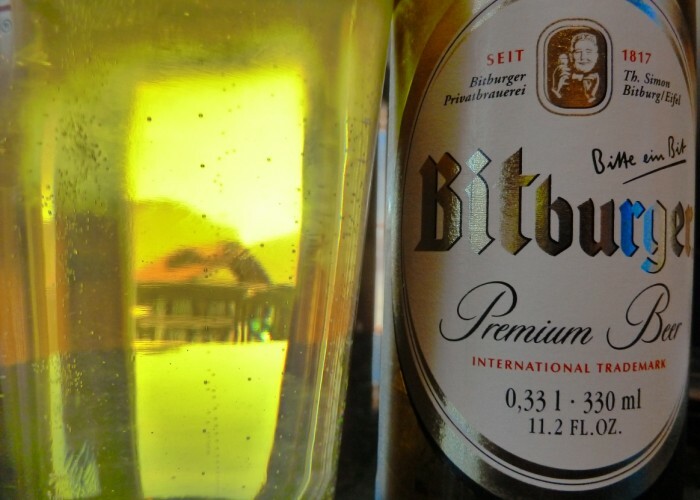 Another option might be Todd English’s bluezoo in the Dolphin; a Weihenstephaner Hefe is a tasty choice here. The Epcot resort area has a nice selection of beer; I think it’s time to start doing Friendship pub crawls since monorail pub crawls are so popular. Who doesn’t love a boat ride? 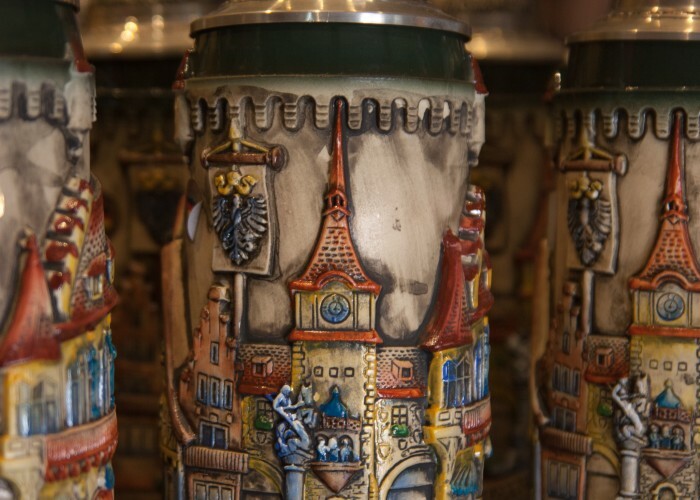 The 2014 Disney Beer Tournament – The Champion! We did a Crescent Lake pub crawl for my birthday last year. I have a holiday birthday so the Christmas decorations were up making it quite festive. 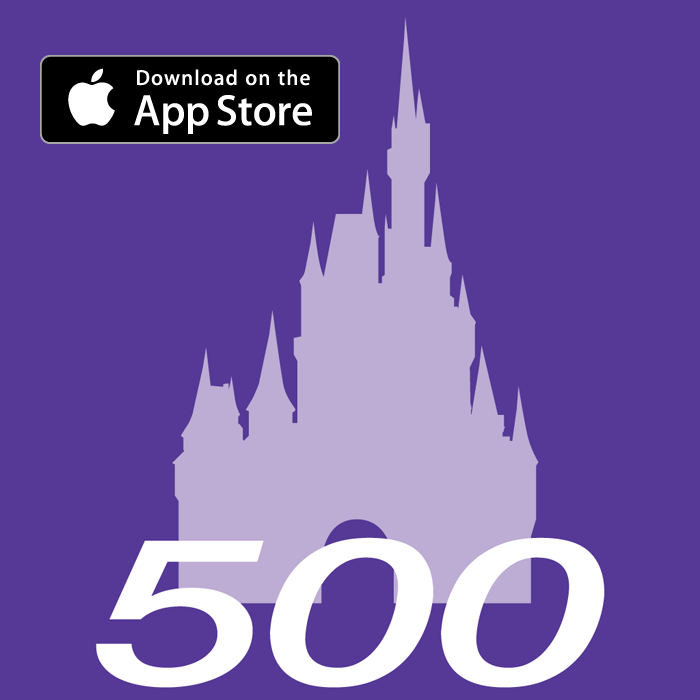 This is a fun alternative to drinking around the World for people who don’t have Disney Passes. Kelly, we are planning a girls weekend at the Disney’s boardwalk . What bars would you suggest we visit. This is an awesome idea! And the boat rides between locations gives a nice “break” between drinks.